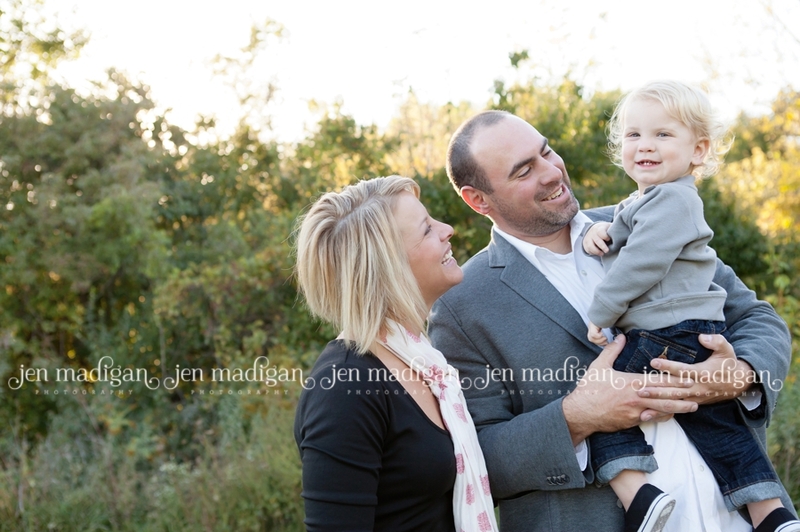 Last Sunday evening I had the opportunity to photograph the J family - Courtney, Nate, and their son Jett (love the name!!). 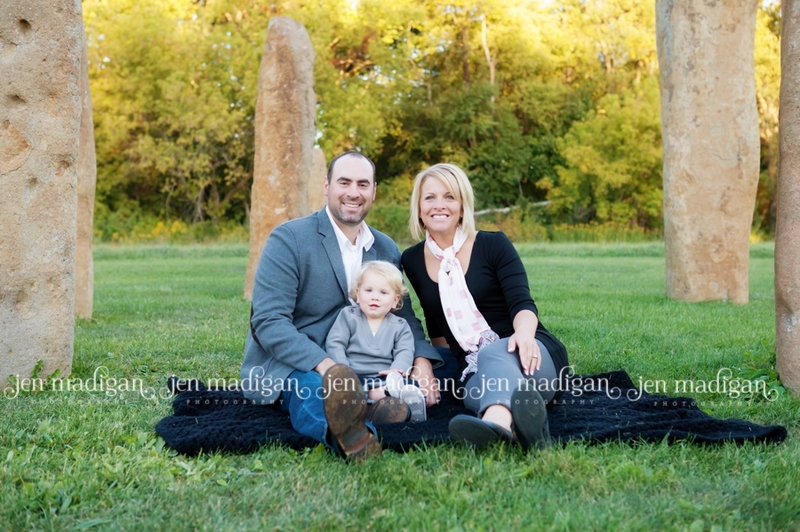 We not only had a beautiful location and lovely weather, but this family was so darn cute that I had a very difficult time narrowing it down for this post. 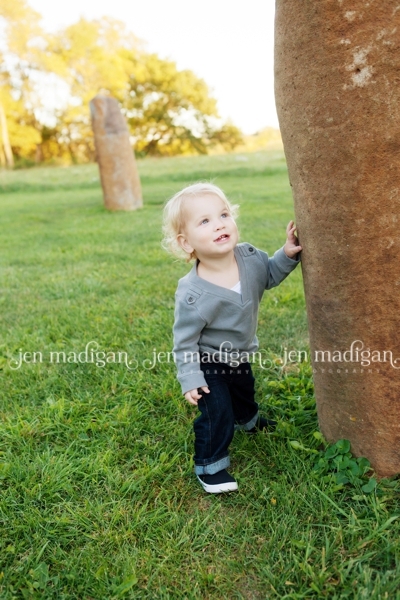 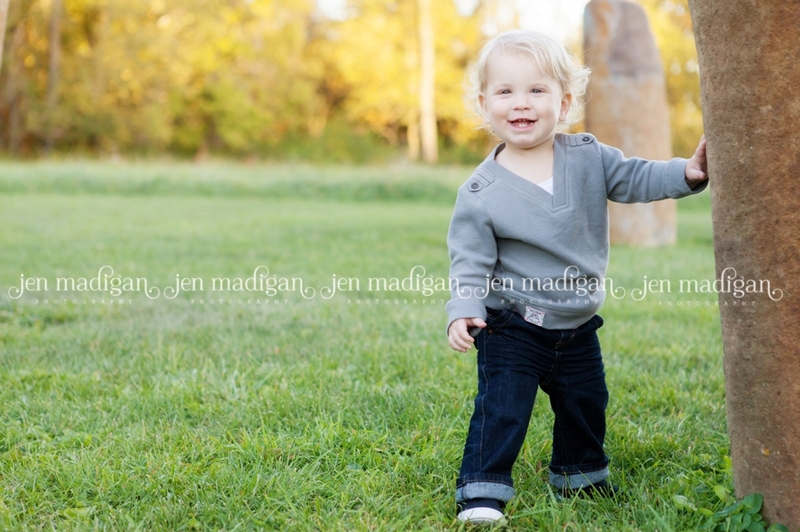 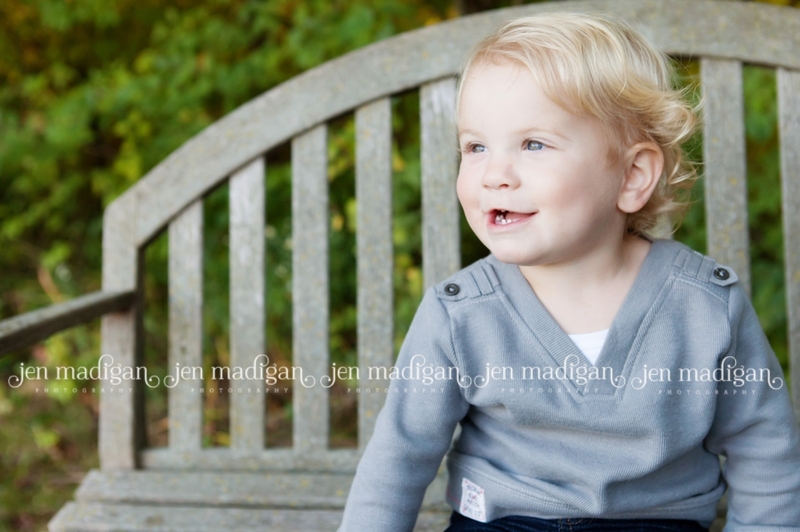 Jett was a great little model, I just adore those blond curls (and didn't Courtney do a fabulous job with their outfits? 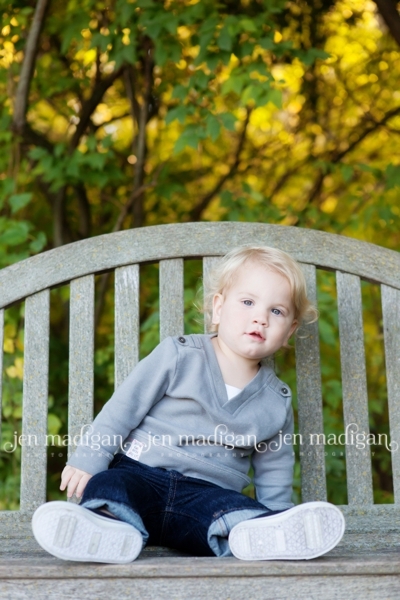 Cute, cute, cute!). 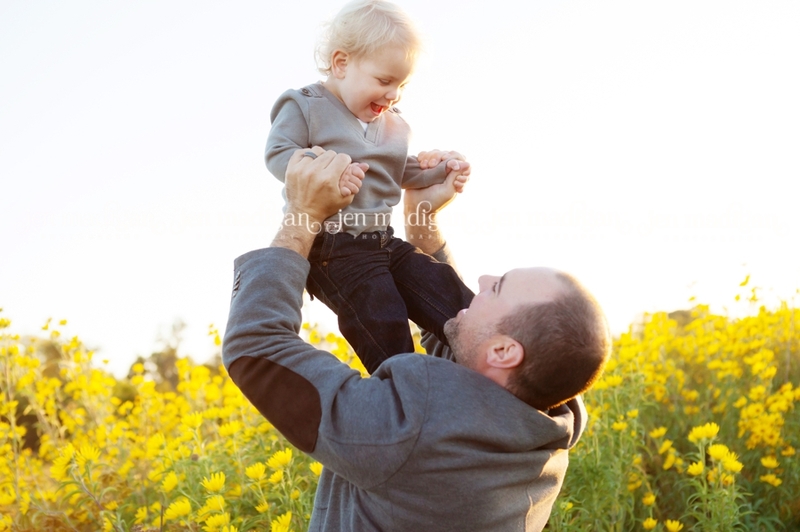 Every once in awhile Josh and I have a session when I get in the car afterwards and say, "maybe we should have a baby!" 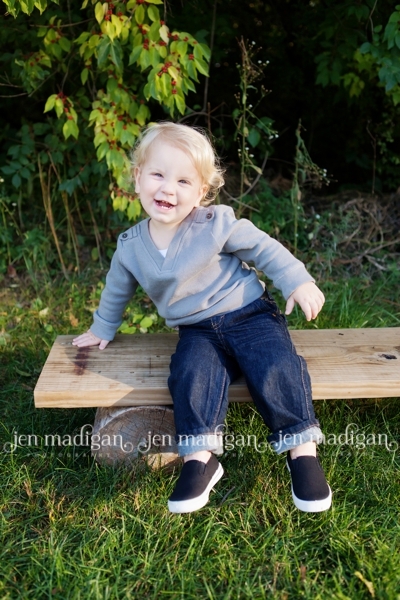 because the kids are so much fun, and this was one of those times. 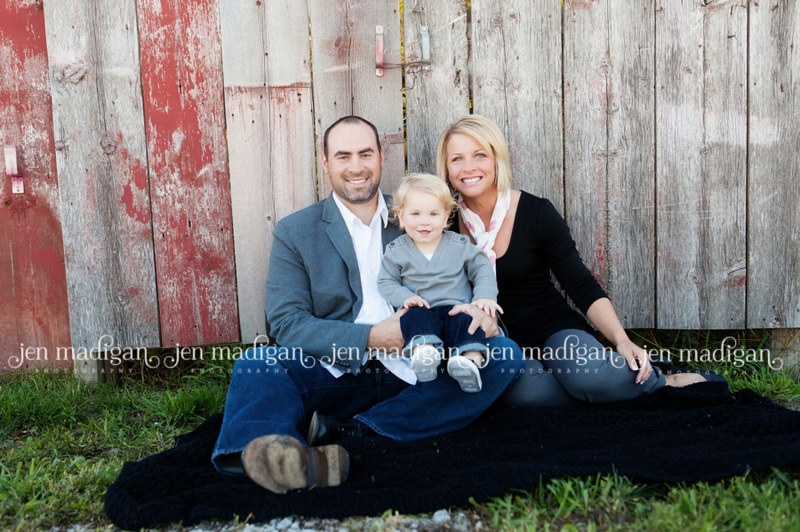 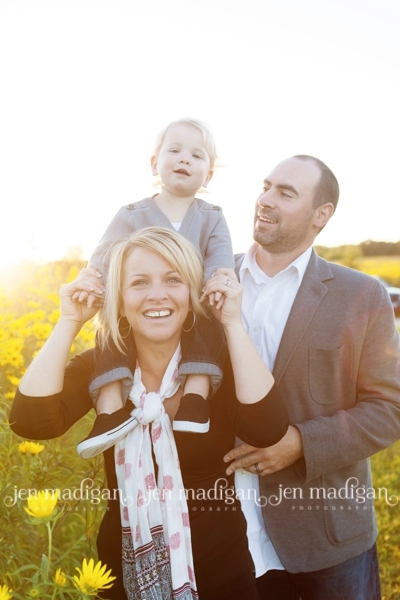 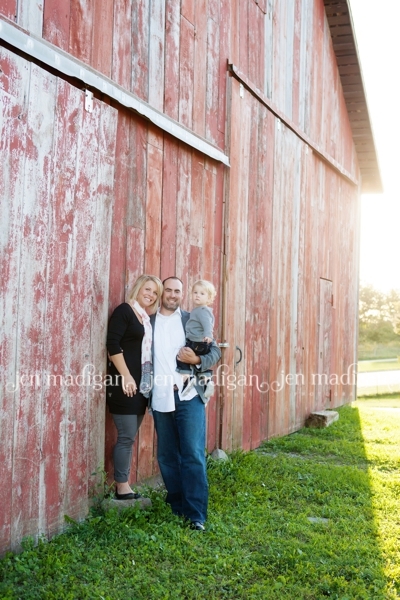 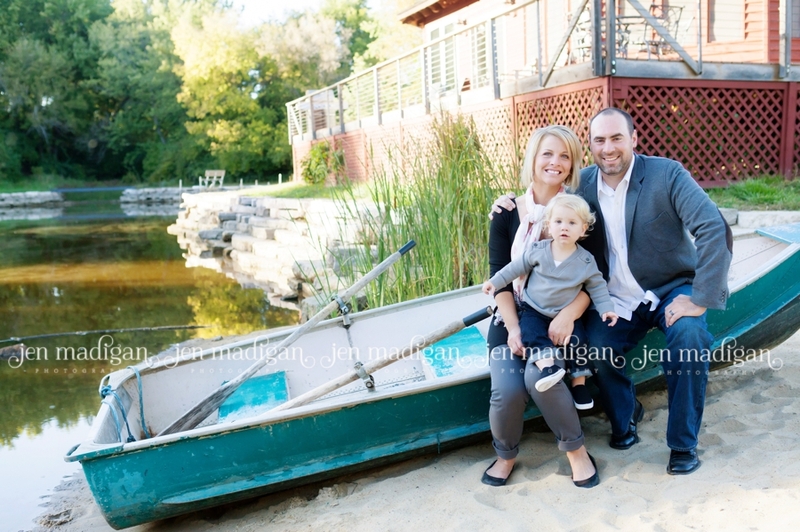 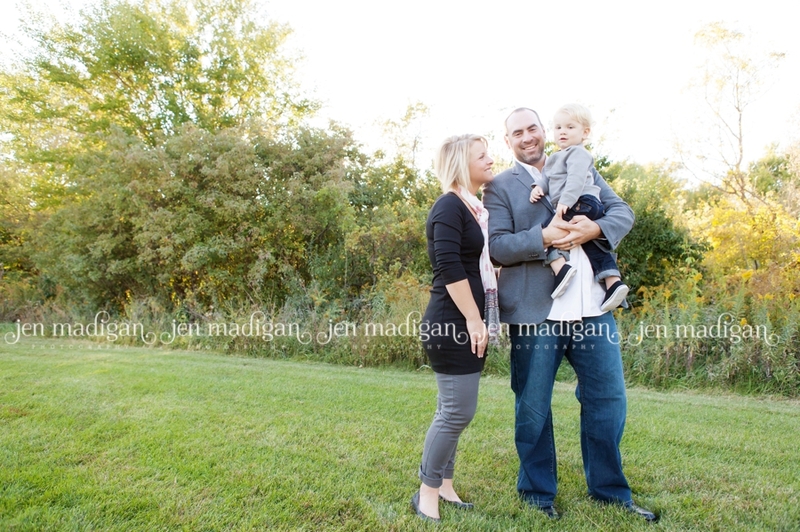 Thank you to the entire J family for such a great session - I hope you like your sneak peek! 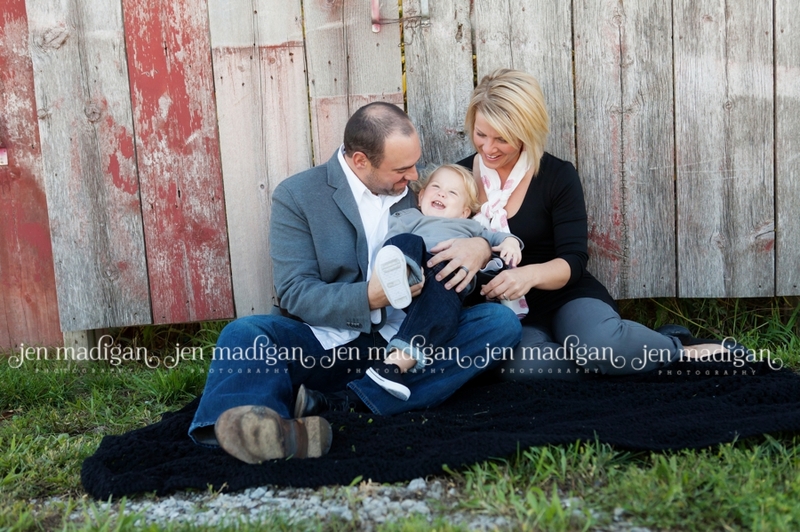 This is definitely one of my top three, so darn cute! 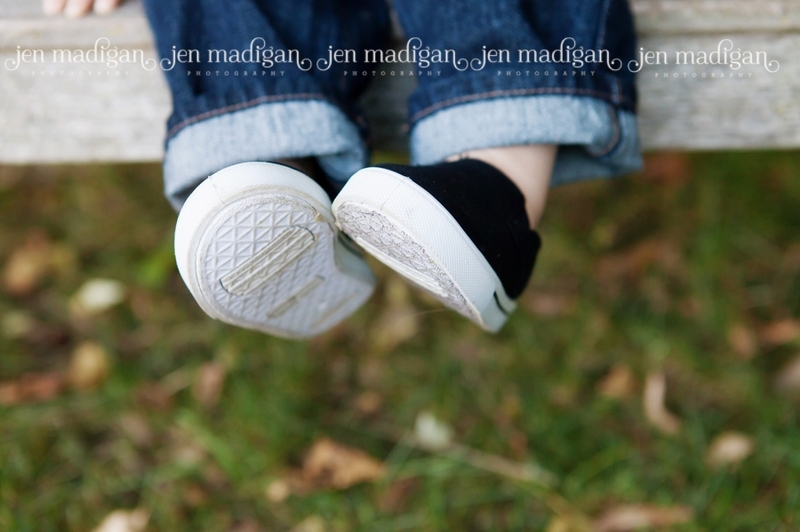 The day after the session was Courtney and Nate's 2 year anniversary, so we grabbed the opportunity to get a few photos of just the two of them as well.